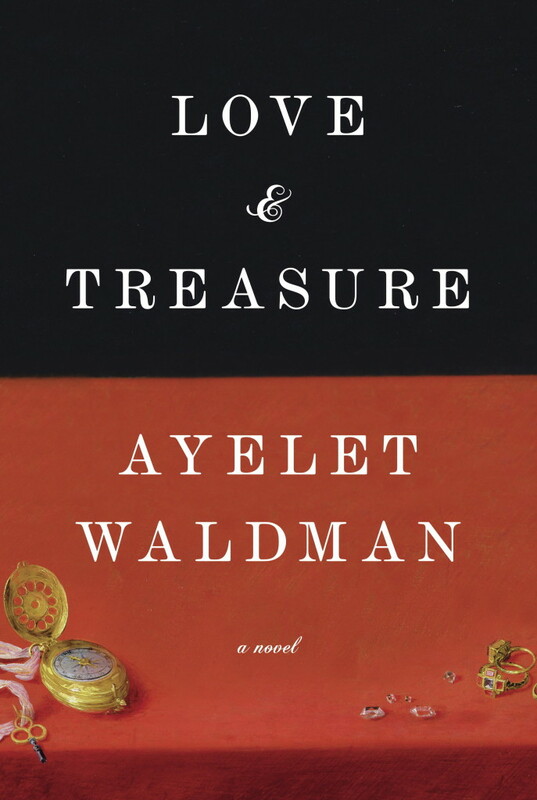 Please join Ayelet Waldman as she tours the blogosphere for Love and Treasure from May 27 to July 3. Recently my reading has taken me to World War II, I didn't plan it just seemed to happen. I have never heard of the Hungarian Gold Train before and found the historical details both absorbing and informative. Ayelet Waldman takes on a different approach that looks at the effects of World War II on the innocent. To read about this Gold Train I couldn't help feel for those that had their life possessions taken from them for no other reason then because they were Jews. 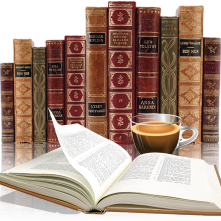 Though this story covers many years the author wrote in such a style that they were connected together smoothly. Definetly a story that I found enjoyable and educational at the same time. An authentic, believable story that brought to life another view of the dark side of WW II. This book will appeal to fans of this time period, those that enjoy multi-time period genre and from a male point of view. I also think this book would lend itself quite nicely as a book club read and could induce lots of discussions. "The wealth of the Jews of Hungary, of all of Europe, was to be found not in the laden boxcars of the Gold Train but in the grandmothers and mothers and daughters themselves, in the doctors and lawyers, the grain dealers and psychiatrists, the writers and artists and artists who had created a culture of sophistication, of intellectual and artistic achievement. And that wealth, everything of real value, was but all extinguished." 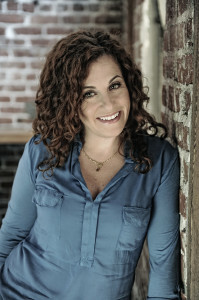 Ayelet Waldman is the author of the newly released Love and Treasure (Knopf, January 2014), Red Hook Road and The New York Times bestseller Bad Mother: A Chronicle of Maternal Crimes, Minor Calamities and Occasional Moments of Grace. Her novel Love and Other Impossible Pursuits was made into a film starring Natalie Portman. Her personal essays and profiles of such public figures as Hillary Clinton have been published in a wide variety of newspapers and magazines, including The New York Times, Vogue, The Washington Post, and The Wall Street Journal. Her radio commentaries have appeared on "All Things Considered" and "The California Report." For more information please visit Ayelet's website. Her missives also appear on Facebook and Twitter. Her books are published throughout the world, in countries as disparate as England and Thailand, the Netherlands and China, Russia and Israel, Korea and Italy.? My reading has also taken a turn to WWII and I also didn't plan it that way. But there are so many good books set in that era right now! Your review has led me to add this one to my TBR! I have to say though, I generally judge a book by its cover, and this is one of the most boring covers I've seen...if I hadn't read your review, I'd be passing this one right by!